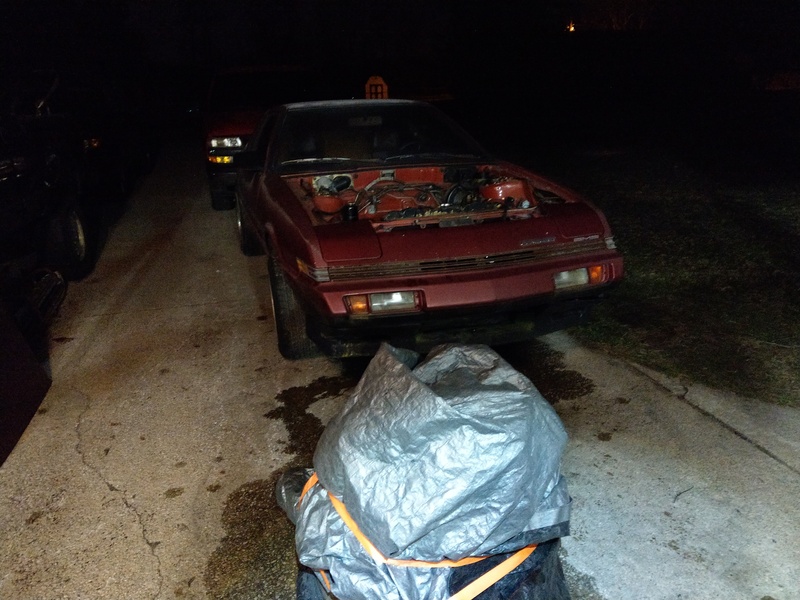 The time has come to say goodbye to the 1987 Chrysler Conquest. It had some good runs, but I have too many cars, and it’s just a heap. So it went to the scrapyard. Now that the conquest is out of the garage, the Arrow can get some love. Time to pull the motor, and get those bearings replaced. 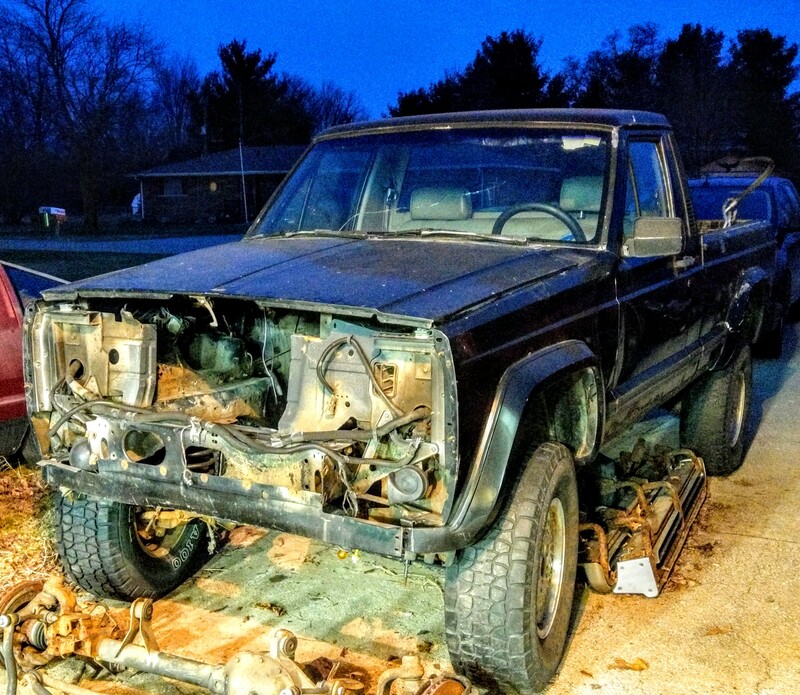 But wait, why don’t I throw the Comanche axles under the Comanche and get it off Jack stands. Great idea! So I did that. I like how it sits. 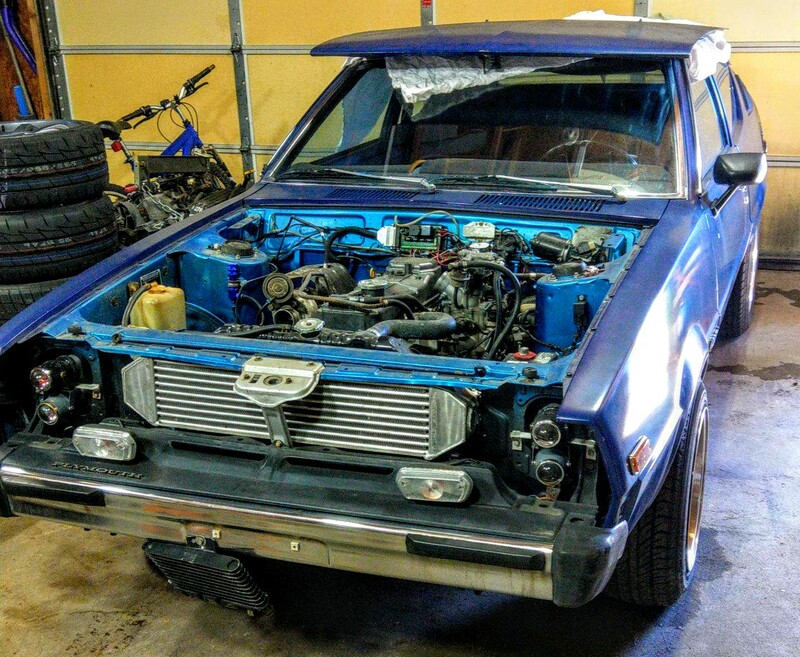 But it has the og rear axle, 2.something gears, Spring over swapped and the 2wd front axle under it. The only 4wd axle I have is 3.73 gears, so I didn’t want to put that under it. I also threw the 4inch front lift on it. 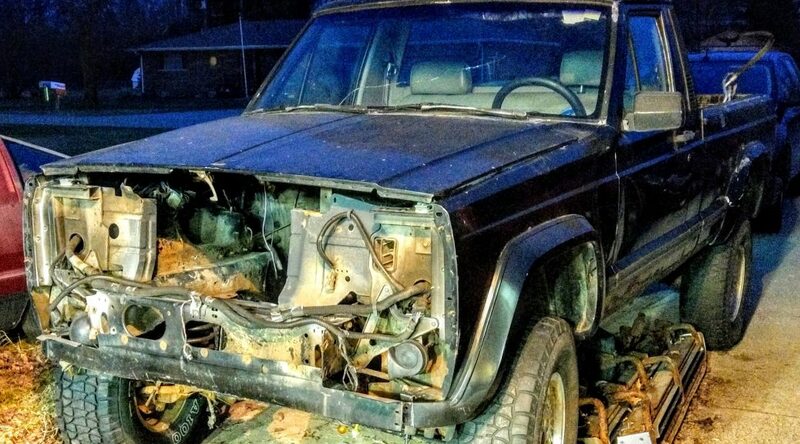 The maroon 85.5 conquest is giving up its motor. I pulled that tonight. I forgot how easy this pulling Motors and swapping axle stuff really is. Whew. That was easy. Now it’s time to focus on what’s important. 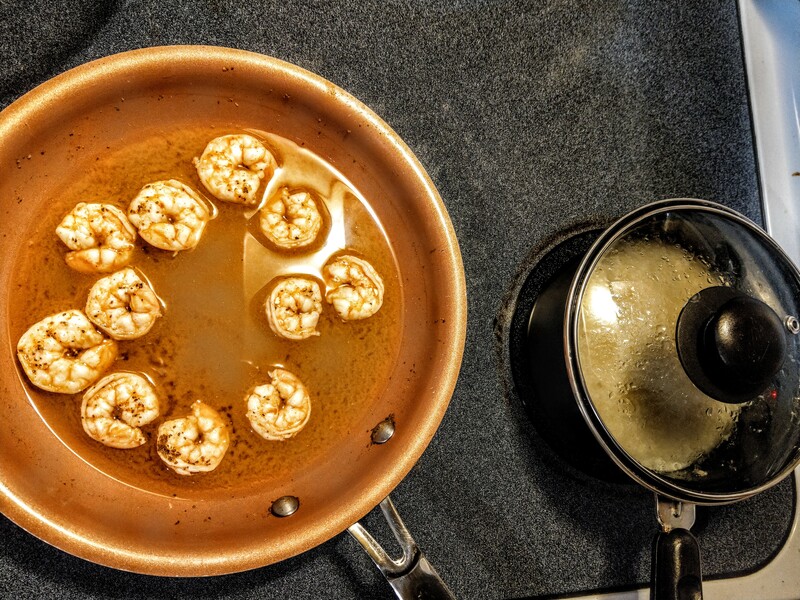 Dinner!